No matter how expensive dog breeds are, dog lovers do not mind spending so much money for their lifetime companion! We are going to take a look at top fifteen most expensive dog breeds in the world to see what makes them so special. Brace yourself for some cutest puppy pictures ever! That is why we decided to see if we can rank fifteen most expensive dog breeds available to general public. This list is based on today’s average puppy price of the breeds. We did not take perfect specimens or rarity into account. So, take all that in and let’s look at what we are left with. Who knows, you might even find your dog in this list! We start the list off with arguably the most popular dog breed in the world. It is the Labrador Retriever. Also known as Lab, their puppy goes for sale somewhere around $1,000 to $2,000 today. Lab dogs are originally from Canada. 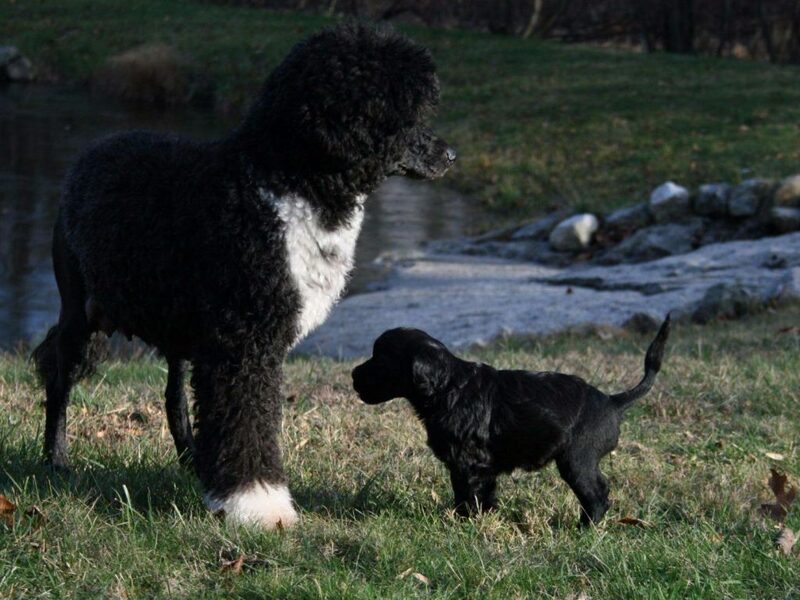 They descend from Newfoundland dog and St. John’s Water dog. These friendly and loving dogs belong to sporting and gun dog breed. 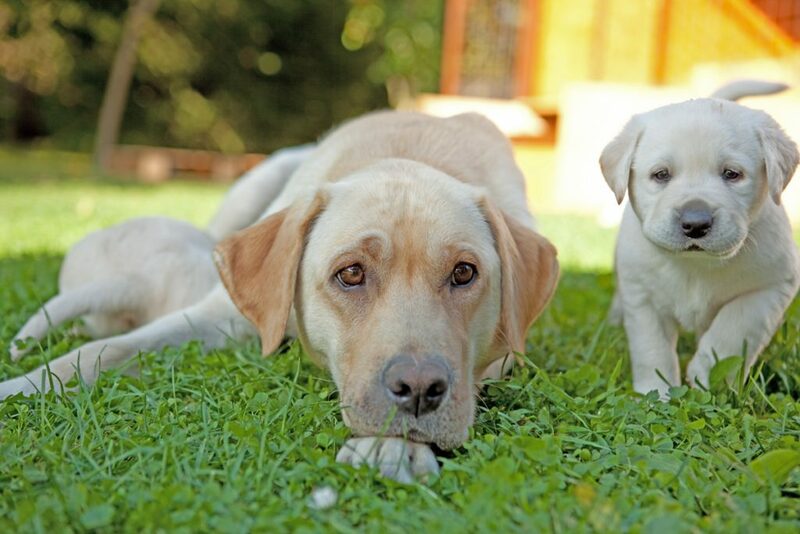 The main reasons why Lab dogs are popular but still expensive is their great temperament. They have mellow personality. They get along well with children and other pets. Plus, they are also intelligent so they can be trained well. I could only think of one down part in owning a Lab. They are super friendly with strangers and they are not territorial. Thus, they cannot be great watchdogs. Some amateur dog lovers may confuse the Alaskan Malamute with Siberian Husky. Well, the two breeds do share similar features and traits. Both depend on their thick coats to survive the extreme cold. This large purebred dog is also known as Mal. Originally from Alaska, this Nordic dog type is one of the closest to wolf. Thus, their hunting instinct is really strong. Don’t even think about owning a Mal and a Garfield in the same house. The lazy cat may not live long enough to tell us why he hates Monday. 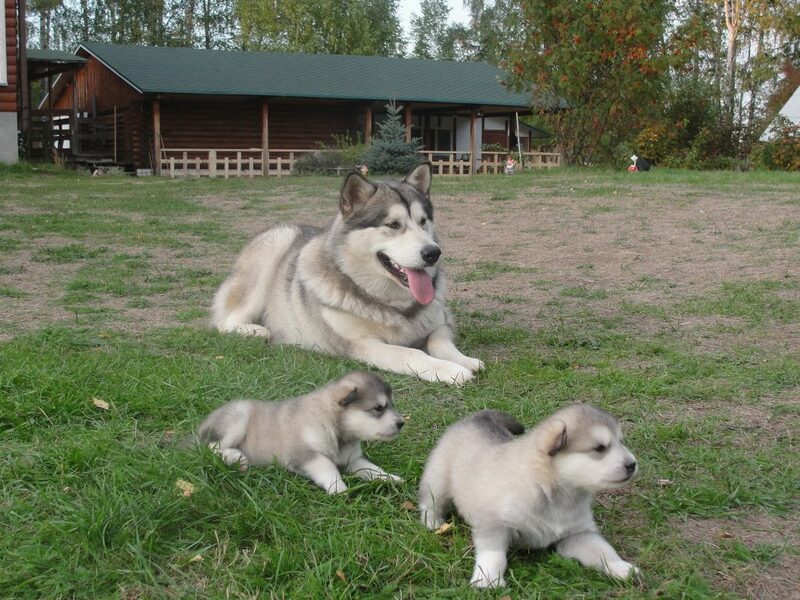 Alaskan Malamute puppies are sold somewhere around $1,200 to $1,500. 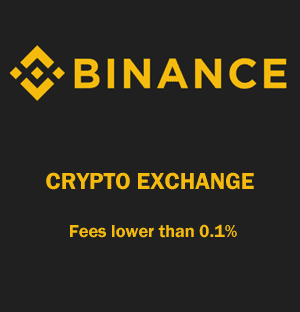 If you think that is expensive enough, wait until you see the maintenance cost. First, Mal dogs cannot just stay in an apartment. They need a wide area to be their territory. Plus, it cannot be just a random area. Remember that they have thick coat, they need to stay cool. Speaking of thick coat, those fur need to be groomed regularly. As you can tell from the name, the Old English Sheepdog comes from the United Kingdom. Some believe that this dog descends from Poodle and Deerhound. Some other believes that a Russian Owtchar which was brought to Great Britain had something to do with the breed. This large breed dog is surprisingly very bubbly and agile. As puppies, they can be very handful. Nevertheless, people are willing to pay from $1,200 to $1,500 to take one of them home. In spite of their cuddly looks, they are not really stranger friendly. But this makes them average watchdogs. And like most shaggy dogs, they need constant grooming as they shed a lot. With so many down parts, what makes them expensive? 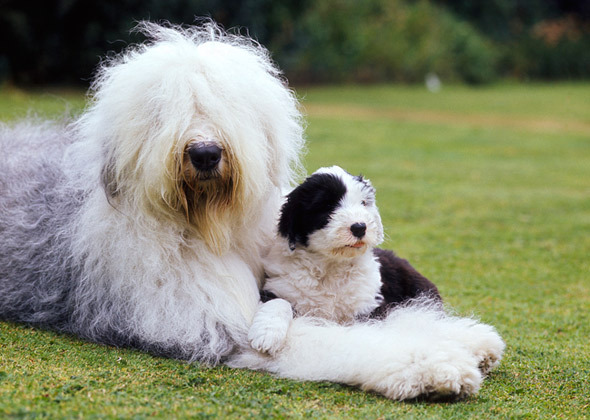 Old English Sheepdogs are extremely devoted to their families. They can be very protective. Plus, their bubbly temperament is amusing to see. With its gentle disposition and eagerness to please, this adorable breed has become a must have when it comes to celebrity or royalty pets. Originally from United Kingdom, this breed descends from King Charles Spaniel and Pug. 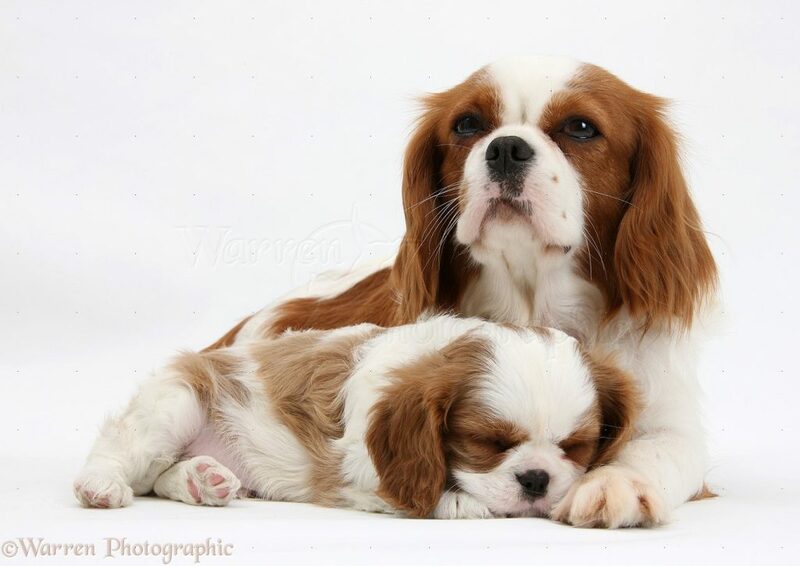 Even though the breed has been given the name “Cavalier” to separate it from the original King Charles Spaniel, people still think of them as the true heir of King Charles II’s dog. The breed’s price today ranges from only $1,200 to $1,500 averagely. 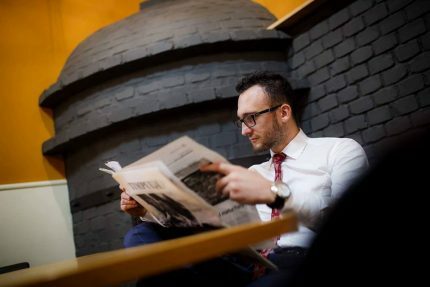 However, some purchases could actually reach up to $14,000. It depends on the fur texture, color, and certain traits that the soon-to-be owner would find appealing. These dogs are suitable as companion or toy dog. Don’t expect them to watch over your house or hunt something for you. They are just as elegant as royals can be. So, treat them like prince and princess, if you will. Bulldog is one of the most popular dog breeds in the world. People love Bulldogs because they are loving but also courageous. If trained well, they can channel their aggressiveness to become good watchdogs. Unfortunately, the Bulldogs were bred in England for bull baiting in the 1500s. Thus, these dogs are built to fight. Their strong jaw can lock a deadly latch on their opponents, suffocating them. However, in spite all of those, Bulldogs can still be house pets. Treat them right and you will get yourself a loving, loyal, brave companion. For that idea, people are willing to pay from $1,200 to $2,000 for one Bulldog puppy. 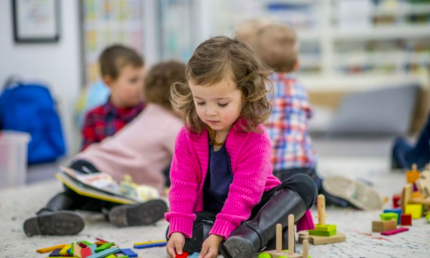 The shorter they are, the more expensive they tend to be. Just like most German dogs, Rottweilers are superb as watchdogs. They are also known as silent killers because they barely bark but attack effectively. As most watchdogs, they are not friendly to strangers, both humans and dogs. But they are very loyal and protective of their owner. This goes along with their courageous, fearless, and intelligent traits. What is not to love about robust dogs with substantial build? 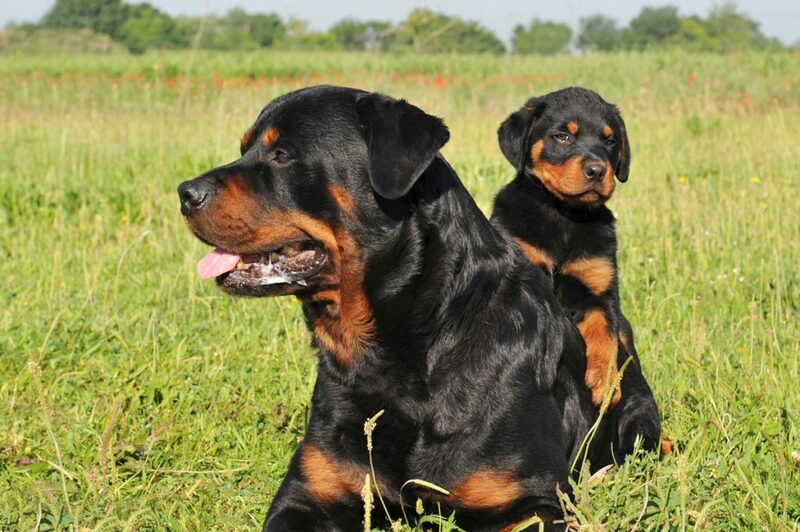 However, you have to apply Cesar Milan’s rules strictly if you want to own a Rottweiler. Exercise, discipline, and affection. Those three should be balanced constantly throughout a Rottweiler’s life. If you raised them well since puppy-hood, you will have the best good-natured companion to watch over you. If you want a dog that is cool, calm, and collected, a Saint Bernard is your answer. This quiet dog is super gentle and out-going. If you watch any movie about dogs, this breed is usually referred as the wise one. 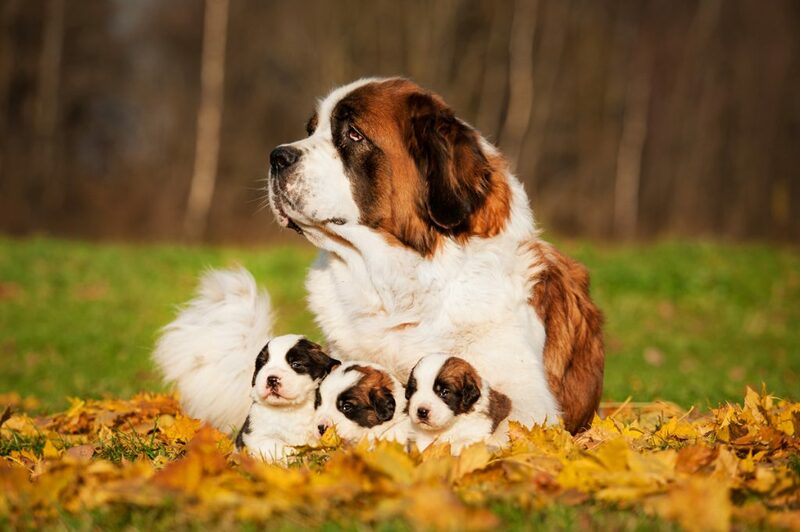 Saint Bernard is originally from Italy and Switzerland. It was bred by monks in 980 AD. Hence the name “saint”. It is believed to be the descendant of ancient Tibetan Mastiff crossed with the Great Dane, Greater Swiss Mountain dog, and the Great Pyrenees. As you can tell from that fact, Saint Bernard dogs are big. A healthy adult Saint Bernard dog can reach up to 100 kilogram of weight. Their puppies are not that huge though. They are as cute as puppies can be. 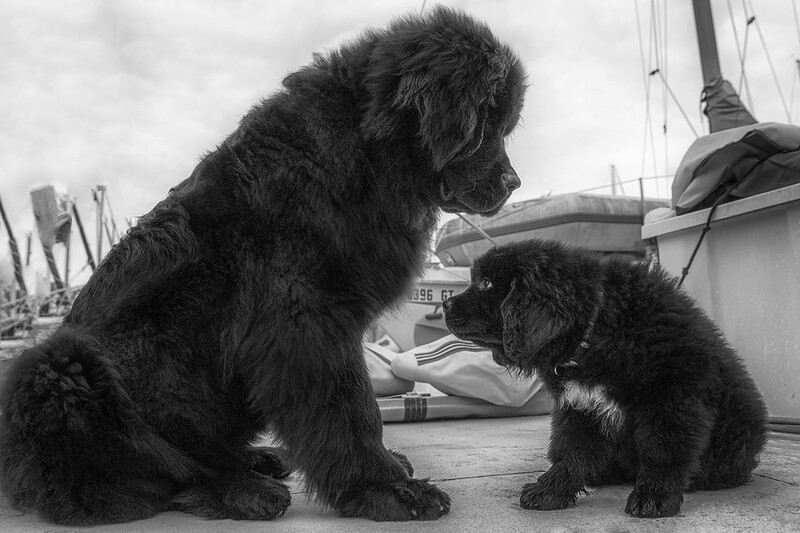 Newfoundland dogs have many names: Newfie, Blackbear, and the Gentle Giant. Their huge postures make them look like bears. Yet, they are very sweet and gentle, making them super cuddly pets. They are named after the place of their origin, Newfoundland, Canada. Back in the 1600s, it is believed that Newfoundland descended from a mix of indigenous breeds with either Viking dogs or the mastiffs of Portuguese fishermen. Newfoundland dogs have unique characters which combine both sweetness and courage. They are super friendly with other people and animals. But they can be so protective as well. Thus, these dogs are among the few that can be both cuddling buddies and guardian watchdogs. Spinone, Griffon, or Pointer, whatever you want to call it, this cute dog is seventh on our list of most expensive dog breeds. In spite of the breed’s average price and cute face, Spinone Italiano is not so popular. It is not even in the top 100 most popular dog breeds. Perhaps it is simply because not many people know that this breed exists! Originally from Italy, they were bred for hunting from White Mastiff and dogs left by Greek traders back in the days. These dogs are mostly affectionate and docile, making it the perfect family companion. And with thick coat and long fur, it is surprising to know that they do not shed often. 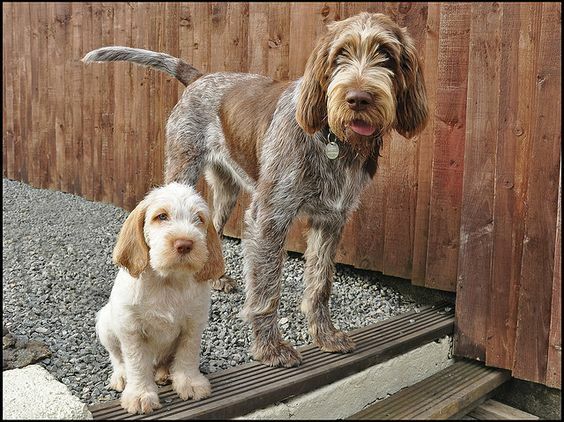 If you want a calmer pointer dog with a little bit of hound look, Spinone Italiano is just perfect for you. I know one thing for sure why this dog breed is so expensive. The origin of Irish Wolfhound dates back from the year of 391 AD. They were bred to guard herds and properties during wars. The name Wolfhound comes from the fact that these dogs were used to hunt wolf and boar. Unfortunately, as those animals’ population declined, so did this breed. Until in the 19th century, the bloodline was restored under the instruction of Captain George Graham, a British army officer. Like most hunting dogs, Irish Wolfhounds are loyal and intelligent. Despite the fact that they were bread to guard, they cannot really be great watchdogs. They are basically sweet-tempered and generous. 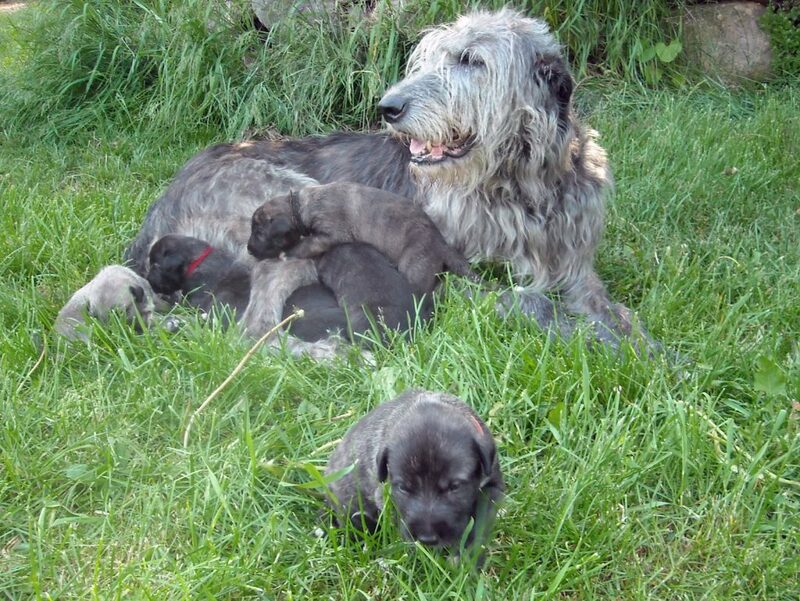 Being the tallest of all sighthound breeds, the Irish Wolfhound is also the proudest. 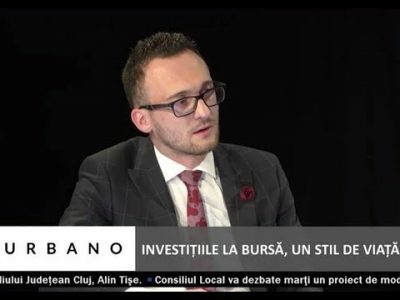 Perhaps that is because of their war background. 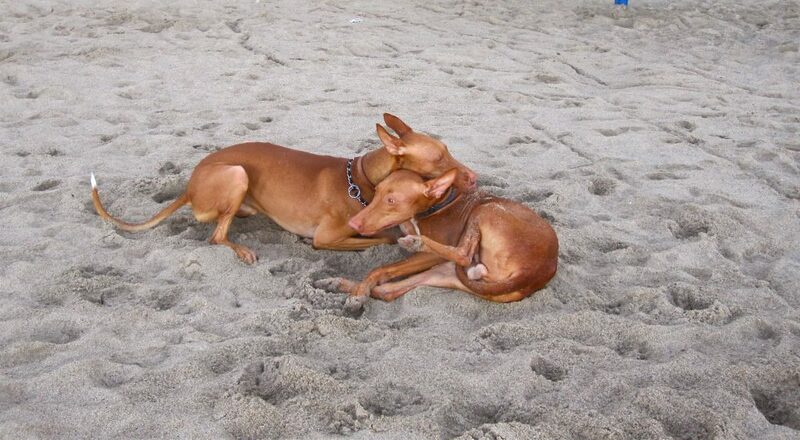 The Pharaoh Hound is the official dog of Malta. There, it is called Kelb Tal-Fenek. It is one of the oldest dog breeds in the world. Its origin dates back to almost 4,000 BC in Egypt. Later on, the Phoenicians took the dog to the island of Malta where they preserved the breed in its purest form for over 2,000 years. That is a historical dog, right there. Thus, it should come as no surprise that its average puppy price is around $1,800 to $2,000 today. Although the breed is categorized as sight hound, these dogs can actually hunt with sight, scent, and hearing at the same time. Combined with their intelligence and agility, they are the perfect dogs to hunt with. They can also be family dogs. They have good temperament. Mostly they are affectionate, playful, and sociable. I’m sure the royal pharaohs of ancient Egypt loved that about them. Red Star Kennel of the former Soviet Union bred these giant dogs for military purpose. Their DNA came from many great dogs including the Moscow Water Dog which is now extinct. 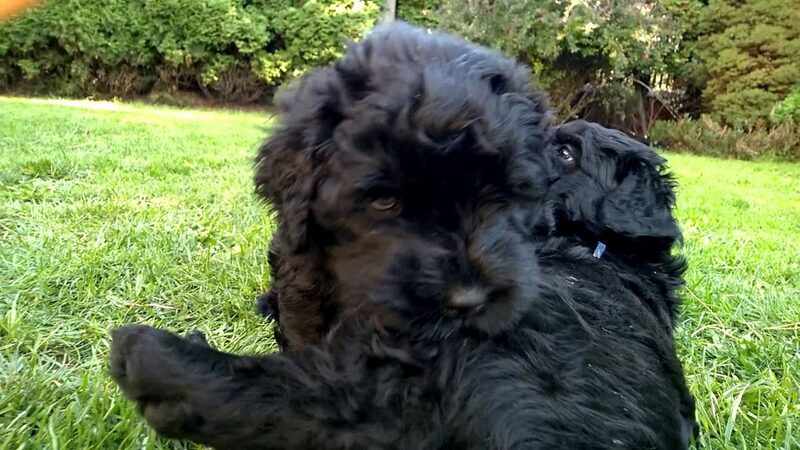 Thus, Black Russian Terrier dogs are strong and capable of adapting to all kinds of weather. Their giant postures help a lot in terms of surviving as well. They come in many different names. But most Russian people call them Chornyi. Some even call them the Stalin’s Dog. They are not friendly to strangers at all. 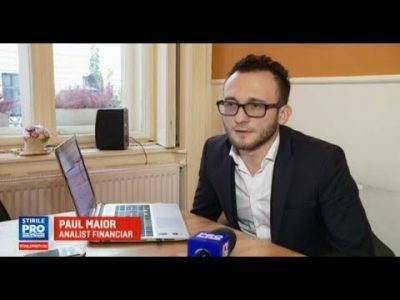 Perhaps it is a resemblance to their origin owners? However, that makes them the perfect watchdogs. They will bark to alert you if any intruder is present. Plus, they are protective and fearless toward any aggressor. Thinking to protect you from them? We are heading to the top three of most expensive dog breeds in the world. Here we have the French Bulldog, arguably the cutest of all bulldogs. They are so small that you would think they are still puppies even on their adulthood. This dog breed originated from the 19th century. 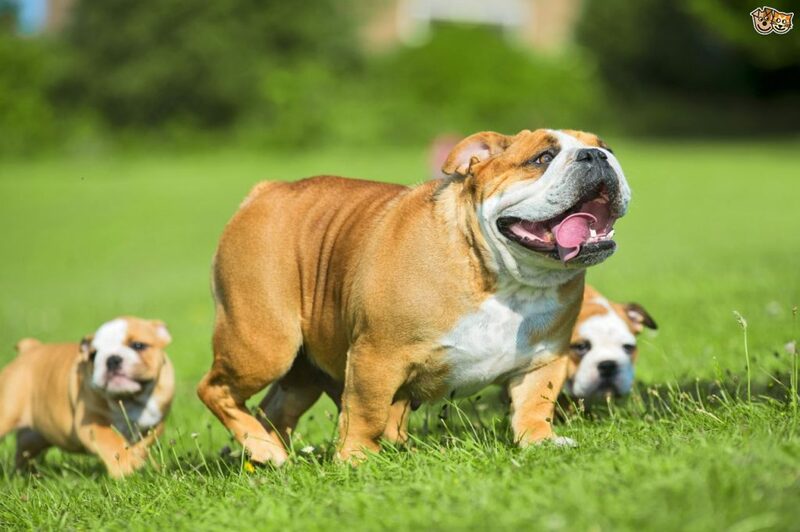 Some British craftsmen decided to breed a smaller version of the English bulldog. Then, when the Industrial Revolution hit, they took the dogs along with them to France. After becoming a hit in France, some French Bulldogs made it back to the British land. Those Brits were unhappy with the name “French” attached to the dogs. Decades later, we still call them Frenchie. They share the same postures as their bulldog ancestors such as wide body, heavy bone, and square head. However, they are way more affectionate. They enjoy cuddling and snoozing with their favorite people. That is one of the reasons why this breed is way more expensive than its ancestor. 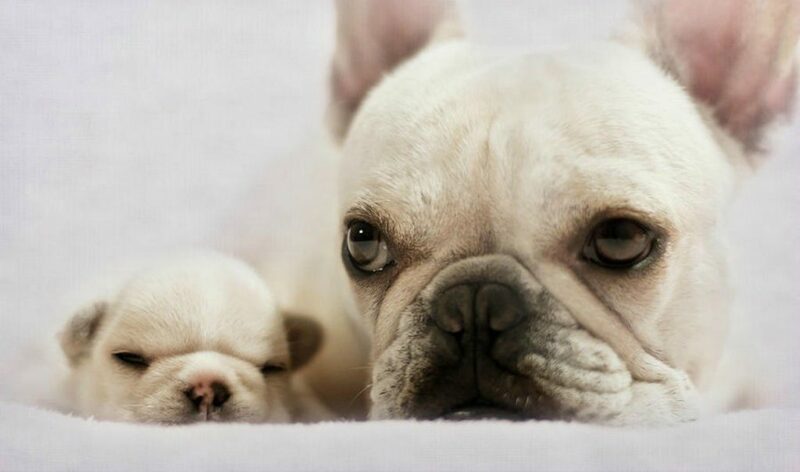 A French Bulldog puppy is sold somewhere around $2,000 and $4,000. Known as Cao de Agua in Portugal, this breed is strong and well-muscled. They are capable of working in and out of water for long periods. Hence the name “water dog”. These excellent swimmers were developed from working dogs in Iberian Peninsula. They used to help fishermen out in the sea, such as catching fish or retrieving broken nets. Some of them were even trained to carry messages from one ship to another or to the shore. As technology improved, these dogs were not needed anymore. Hence their population declined. But Vasco Bensaude, a wealthy Portuguese, came to the rescue. He started the breed’s breeding program. Today, these quarrelsome and impetuous dogs can even be found in the United States. 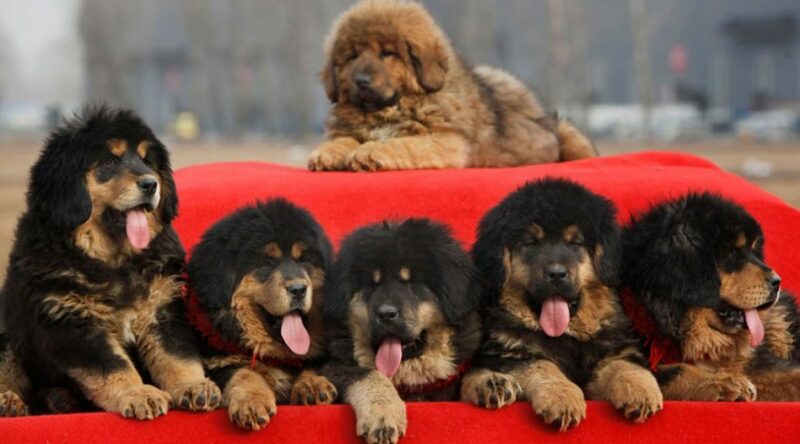 The Tibetan Mastiff is not just the most expensive dog breed in the world. One of them is also the most expensive dog ever sold. It was sold for $1.5 million. Even if you take away the special sub-breeds, you are still left with one of the most exquisite creatures in the world! It is also the closest thing to owning a lion without breaking any law. 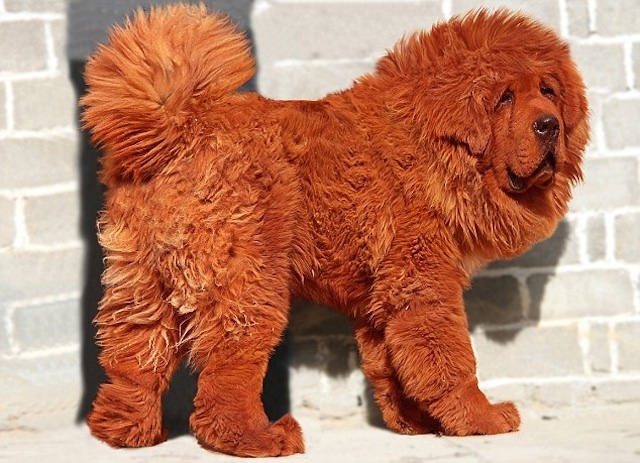 Tibetan Mastiff dogs walk deliberately and gracefully like lions. And when they accelerate, they can be fast, light-footed, and powerful. The males have heavier coat around the neck and shoulders. 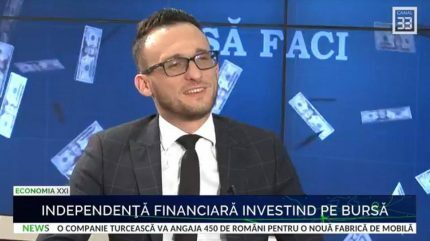 Very lion-like, isn’t it?